An intriguing, light hearted video at Youtube, from Humana, tells why health care expenses are @#$% high. Off course, it does not apply to every country, but most of it. It is especially true in developed nation, like us. (Video) Humana, Why Is Healthcare So Expensive? (Link) News via Defence Tech, China Hacks White House Email? 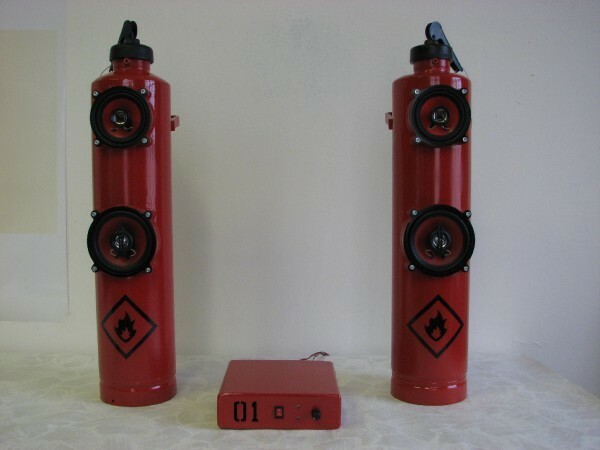 Here is how you fight fire, save the earth, and enjoy music at the same time. From Russia with love. Congratulation! Ms Gong. You must be very excited now. I think this piece of news is nothing to you. What I think will piss you is, IMDB wrongly translated your name. Gong Li to Li Gong. Don’t they have a slightest idea of how Chinese name works? Just because Lee Ang is Ang Lee they believe it can be apply to all Chinese name. Don’t they know Li Gong in Hokkien means “you S*****”. (Link) click to see Li Gong, before they change it, or will they? Is there a level higher than the highest of Marslow Hierarchy? In this interesting video, an attempt is made to explain transcendence – a level supposing higher than self actualization. Time for new thoughts, anyone? (Video) Transcendence, above and beyond Self-Actualization.